Celebration pyromusical show where the artists of the tracks attended the event! "Fireworks to music? But why?" 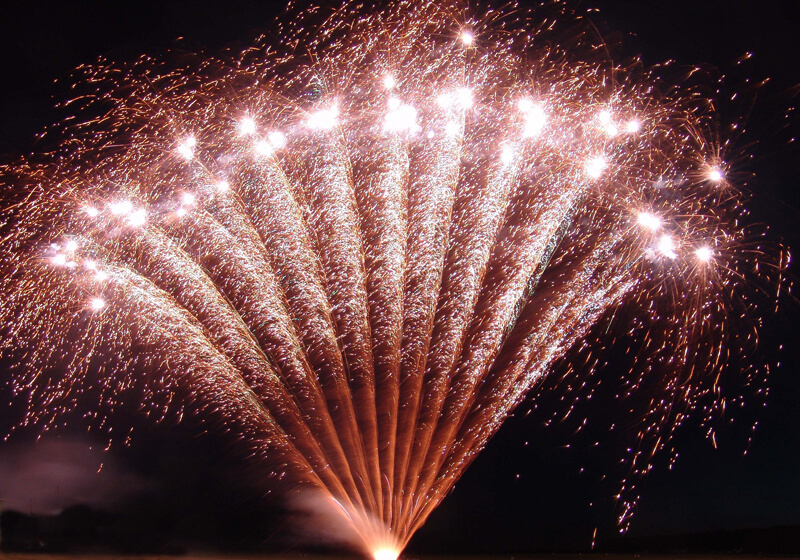 Sonning Fireworks are specialists in pyromuiscal shows creating highly emotional and exciting fireworks displays like no other. 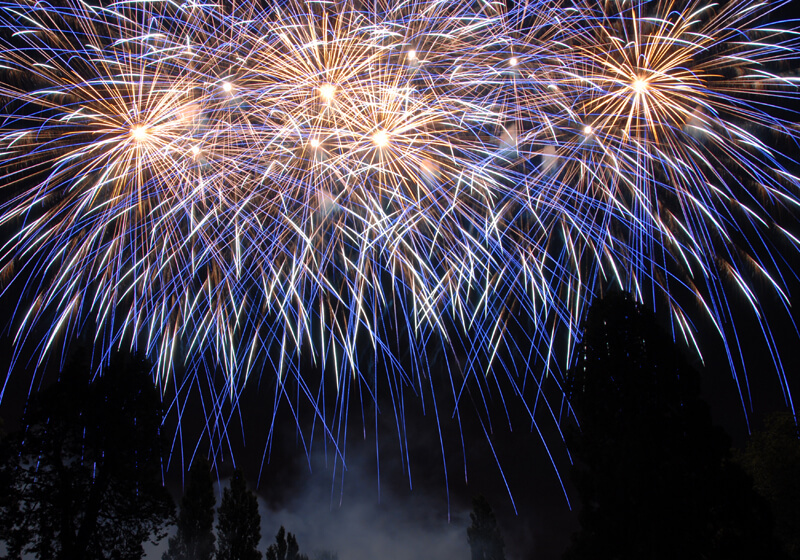 Whether it be a wedding, corporate event or public show, watching fireworks dance to the music designed by the award winning Sonning Fireworks will leave your audience with life long memories. 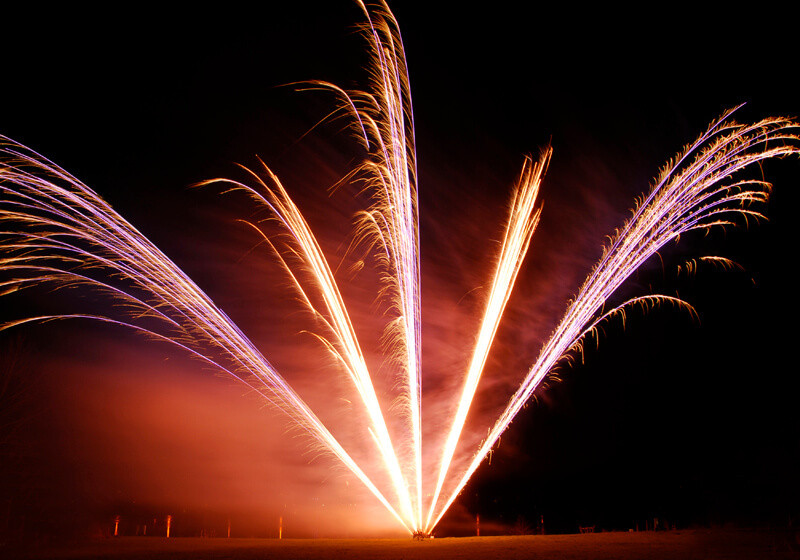 We are regularly firing pyromusical shows from £1495 to £40,000 therefore we know how to amaze any audience. From schools to the largest of stately homes we will create a show perfectly fitting your event. You can suggest tracks to us or leave the choice entirely up to us, one thing will be guaranteed, you will end up with a competition level pyromusical show! 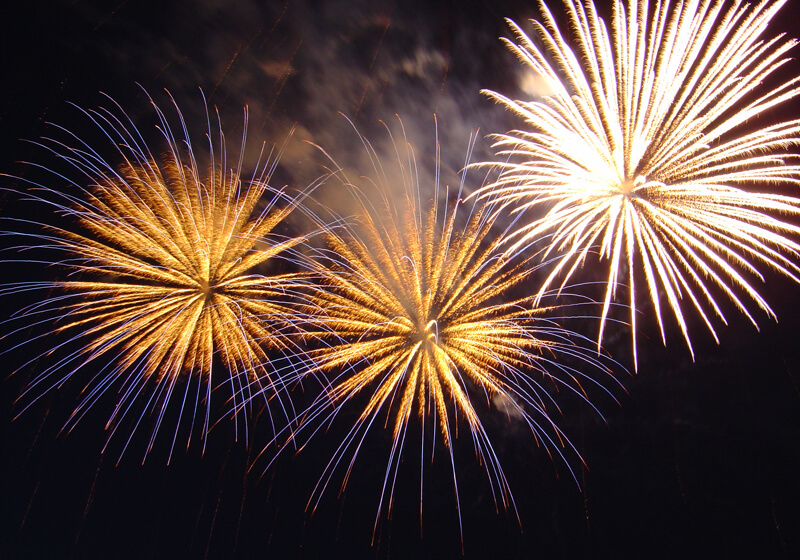 If you would like to suggest your own pieces of music we can advise you if we feel it will work well with the fireworks. 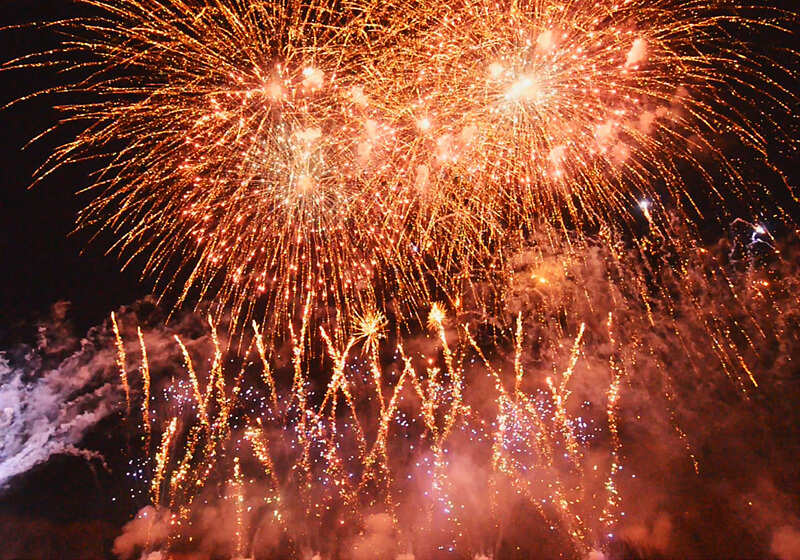 "Pyromusical shows combine the emotion of music with the shear power and excitement of fireworks, until you have experienced it in the flesh you wont fully understand how amazing a pyromusical show can be, ensure you have tissues on hand to mop up those tears! " 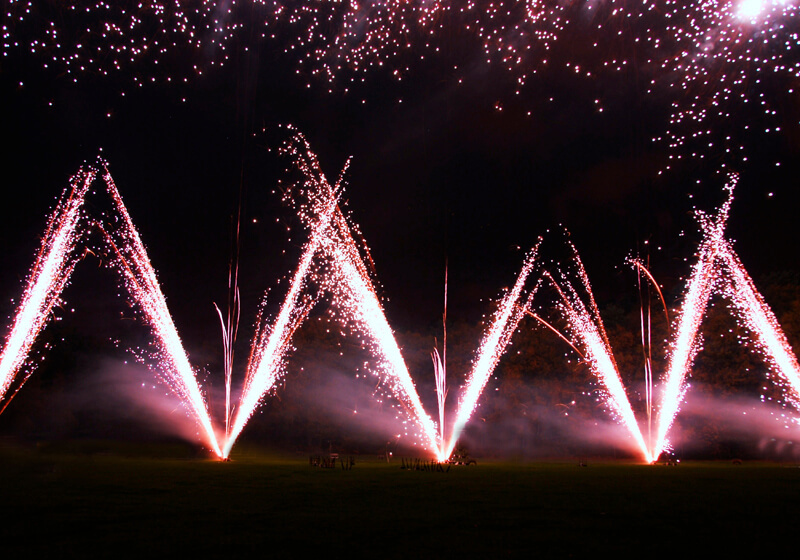 We provide three different levels of pyromusical show. As you move up the levels the quantity and size of the fireworks increases. This is to cater for larger events or where a greater impression is required to be made. It's important to match the PA system with the number of guests. Without a high quality PA system the impact will be greatly reduced. 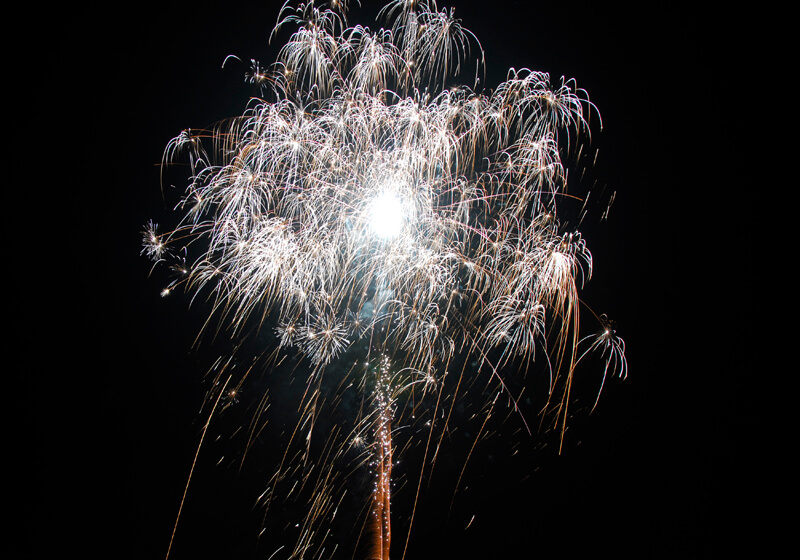 But thats fine because at Sonning Fireworks we have invested in a high end, high quality PA system which sounds amazing! We have included our Level 1 PA system with the Bronze and Silver Packages which we believe is suitable for up to 175 people. For the Gold package we have included our Level 2 PA system which is suitable for up to 300 people. If you need to upgrade the PA system, please see below the upgrade options. For even larger scale public events we use our sound reinforcement partner to provide systems and engineers to get the best audio quality and coverage for your event. Please note that during the November 5th and new years eve periods our minimum price may increase due to demand. Minimum prices may also vary based on traveling distances, we will always give you honest advice as to if a company more local to yourself would be more suitable so please contact us even if you think you might be outside of the areas we generally work in. The absolute minimum distance we require is 50m from spectators, roads, car parks, public byways. This distance will increase with the size of show as we start using larger fireworks. 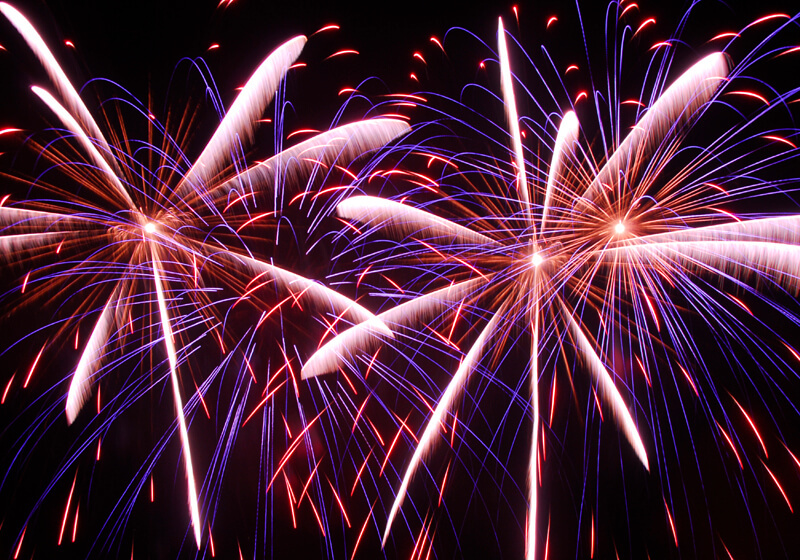 We complete a full risk assessment to ensure only the appropriate fireworks are used for the distance available. Are displays affected by weather? In most circumstances no, however wind direction is very critical. If there is a strong wind away from the crowd to a suitable fallout area then this is acceptable, however if there is a wind towards this crowd this can be unacceptable. Do you clear up afterwards? Yes! We endeavor to clear up as much as is possible, however there will always be a few small bits of cardboard left which will soon disappear when the site is mowed. We find that venues come back to us as their preferred supplier again and again because we respect their venue and their rules. Can the display be a surprise? Most of the time we can setup a display without your guests knowing, however with some sites (and some sizes of displays) this is just not possible. Can we start the display ourselves? 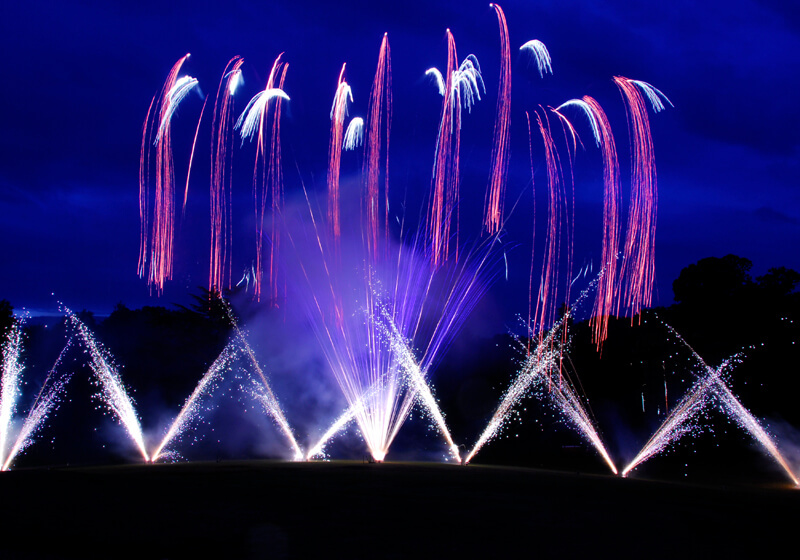 For non-pyromusical shows this is possible as we fire the show with a wireless firing system. If you have any question please feel free to contact use, we are happy to chat through the options with you.